emma-summers is the adorable flower princess in her debut set! come smoke out with emma-summers for 50% off by clicking here! pacifica’s debut “city living” is live on godsgirls.com! 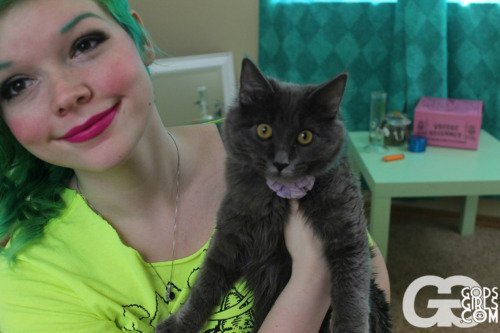 join godsgirls today for half off by clicking here!